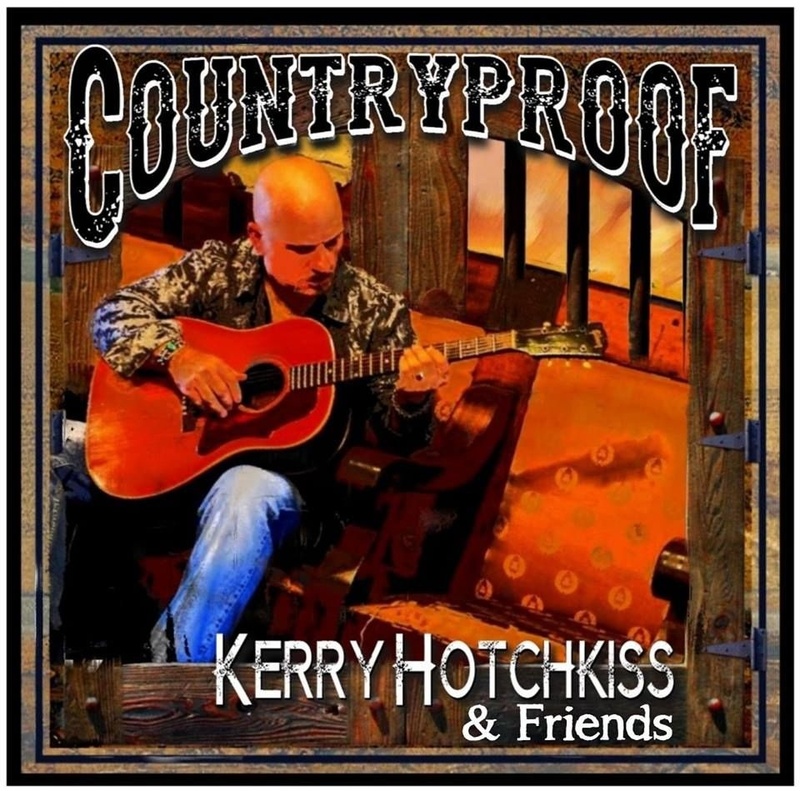 Austin Texas Countryproof Music, is the new firm for songwriter/composer/musician Kerry Hotchkiss . From early days of learning chords on a cherry red, Gibson J-45 purchased with the money saved for his high school senior trip, he started a band with his cousins, and began writing songs. ( YouTube ) As a friend you will one of the first to see the trailer and hope you like and will share with your friends. 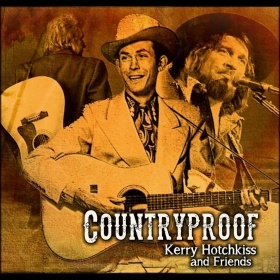 In mid April I will provide details on the upcoming Countryproof Website on how to get a copy of "Countryproof," Always great to hear from you directly at Kerry@link The very best to you peace and joy. 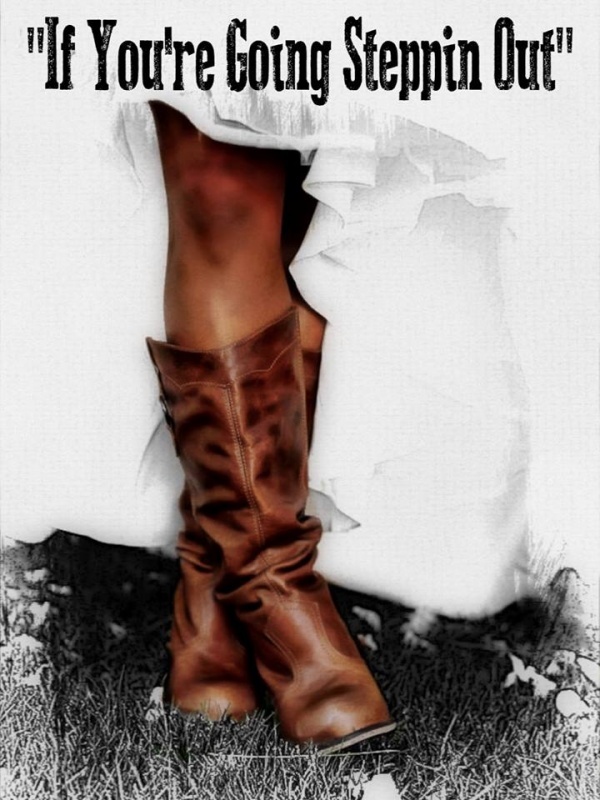 "Countryproof " EP sample coming this month. Sorry its been a while since my last update but it's been non stop working to wrap the CountyProof EP. Hard to believe that " Steppin Out," has been played over 41'000 times on this site. crazy cool !! I am glad to announce we are planning a visual/audio sampler later this month, that will be exclusive to our Countryproof fans here first . Thank you so very much for hanging in there with me during these last months. I am excited to be finally able to share some of the other songs with you. 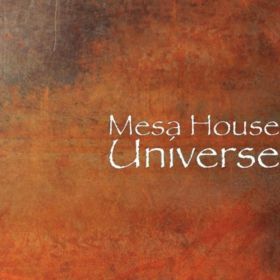 The EP is five songs, and includes performances with 26 top guest musical artists that have provided time, sweat and talent in helping bring the songs to life. I recently received an email from a fan who summed up our feelings in trying to make this project the best we can, and one we are proud to share. "Thanks for creating great music that we (fans) want to play over and over again ." This email really touched me as the songs, and this project are special to me and I hope it will be special for you . on the making of this CD, photos' upcoming events and other cool surprises. We are planning on making copies available for our fans first by donation, to help us cover some of the post expenses with part going to my favorite charity for children. Let us know if you are interested in getting a finished copy of the CD once available. It would be great to hear from you , and your feedback on the songs . reading them is great and It means alot to hear from you. You can send your emails to : Kerry@link . That's it for now and wishing you the best things . "Steppin Out still top Ranking , Thanks so much !!!! It’s that time again when I can send out an email , and hope you are doing great. Monday , after 4 weeks “Steppin Out, “ was still top ranking . Last week it had made number 1 for Country Pop and Tradiional for US and in all Genres for the state of Texas . 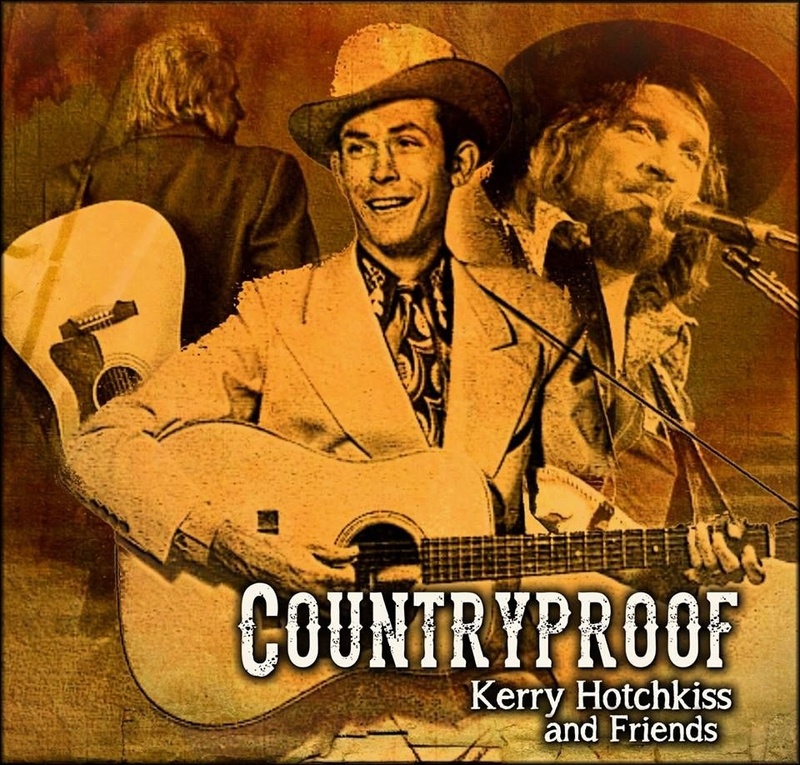 That’s so cool and I personally thank you and everyone who has continued to support "Countryproof Music. It is your support that helps he song has continue to stay in top rankings and I hope you will continue to tell your friends and play /vote for the song. You are really helping me make this project even better . Amazing! I have received some great emails , and I read everyone and try to get back but have fallin a little behind on getting back because we have been busy working on the project. made in advance for our friends. So let us know if you would be interested in having one. I invite you to visit my Face book music page where I will try to be adding some behind the scenes of the recording of the new song. So exciting this week , as Number 1 Music had sent an email that our song "Steppin Out" had made number 1 in all Genres for the state of Texas. It allso was number one for Country Tradiional for US early this week. 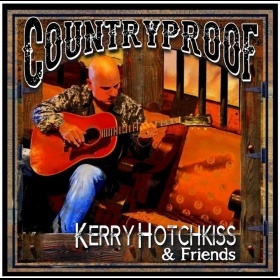 Thank you and everyone who has continued to support "Countryproof Music. Because of your support the song has continued to stay in top rankings. Amazing! Because of this and the emails we have been receiving I have written another song that Joanna will be singing and many of the same musicians are already on board. 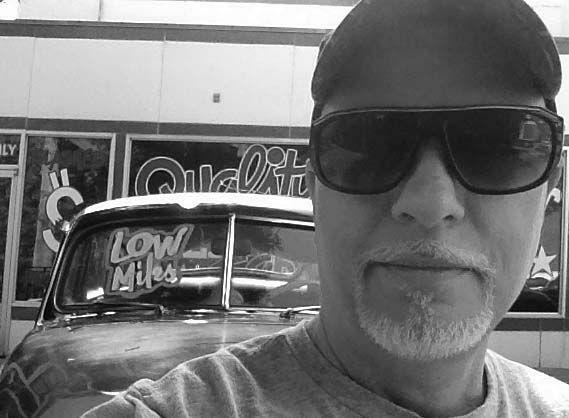 We will be adding a few new surprises but its a cool song called " Hometown Saturday Night," This is an unscheduled song but I have had many request for another one so we start this month recording . Wish us the best, and will keep you updated as we go along. If you can contact us at Kerry@link . I am in the process of getting a web site, for a centralized site, and hope you will also take time to like "Countryproof Music page on facebook. I hope all is well for you. Been a very busy two weeks here since I last got a chance to drop a line. It is very cool to see each time I log on , our supporter list growing with a few new names each day. Early this week our song "Steppin Out," held the number six spot in the Country Pop catg and number two in Country Traditional.